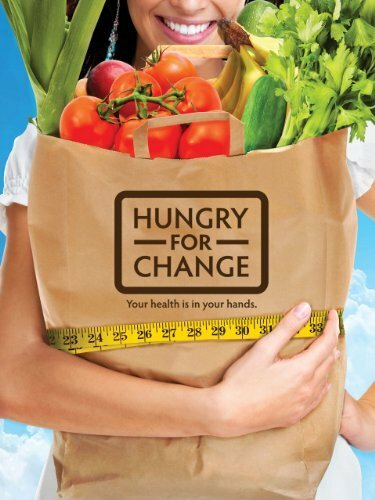 We just finished watching the movie Hungry for Change. I loved it! I didn't think that a movie could help me think about my word for the year, grace. But it did. For a few months now, I haven't been dieting. Instead, I've been eating what I want. Mind you, I'm still cautious. I try and drink water whenever I can and limit useless calories. A shift has occurred though! I don't feel as deprived. I would highly recommend this movie because they talk about how much the food industry markets their product. And the product is food. So it's not surprising that a lot of what is put in our food is addictive and makes us want more. And more. You might be wondering what made me think about grace. The movie talked about loving yourself and self-image. Since January, I have begun to stop berating myself. When I think terrible things about my body or why I'm not measuring up, I remember that God made me. There's a little children's book called You Are Special, and it has taught me a lot. What I believe really does influence the way I act. God made me and he doesn't make mistakes. He also only made one Malisa and he wants me to be genuine, not a fake. How have you been lately? Have you watched any good documentaries?